The NE-C900 CompAir Pro nebulizer is built to the highest specifications to provide complete patient care. 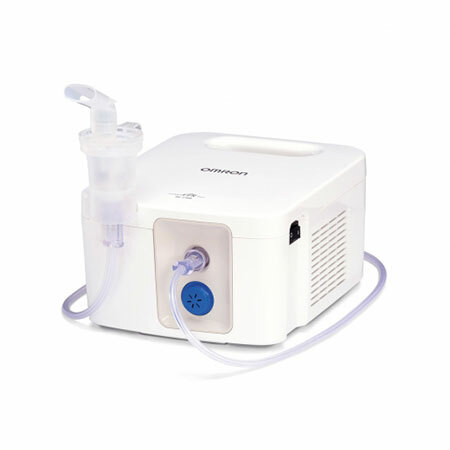 It features a durable, high-output compressor that produces a high nebulization rate so that your patients receive more medication where they need it most. As well as OMRON’s unique two-part Smart Structure™ kit with only two parts to clean, making assembly and disassembly easy and giving you more time for direct patient care.